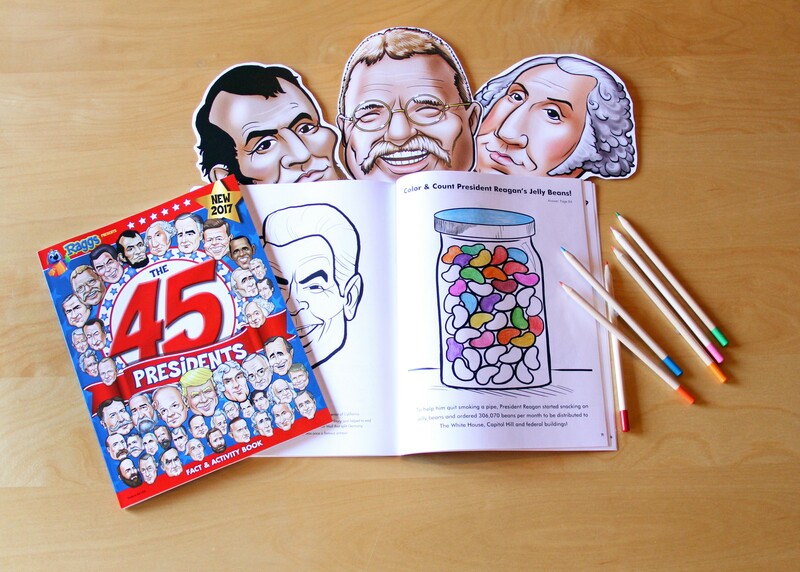 (CHARLOTTE, NORTH CAROLINA, June 13, 2017) – Making summer learning more productive and fun, “The 45 Presidents” multi-media activity book, music video and song has been awarded a 2017 Silver IPPY from the Independent Publishers Association and handpicked by Homeschool.com, a leading provider to the approximately 1.8 million homeschoolers in the U.S., as a top summer resource for parents and educators. 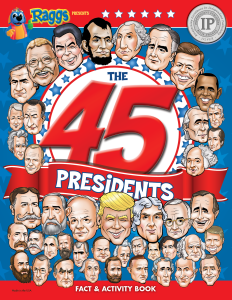 In the IPPY competition, “The 45 Presidents” placed second in the multi-media category from a field of nearly 5,000 worldwide entries across all categories. 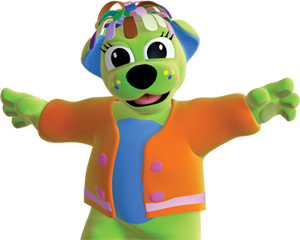 Medals were presented at a special ceremony honoring authors at the Copacabana in New York City on Tuesday, May 30th. 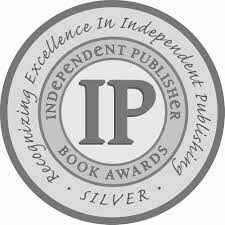 The Silver IPPY seal will appear on all future editions of “The 45 Presidents” activity books. 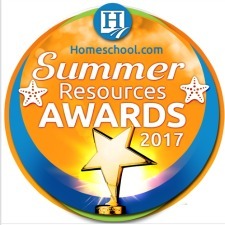 The Homeschool.com Summer Resources Awards 2017 were announced on June 6 and are included in Homeschool.com’s 101 Things To Do this summer list on the popular homeschool community website. 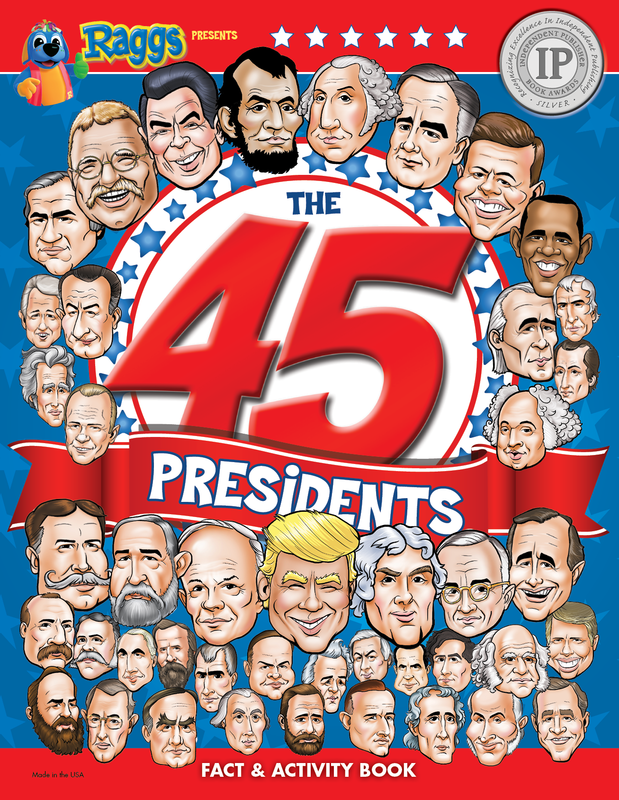 “The 45 Presidents” song is the latest addition to Raggs’ extensive musical library, which includes 300 original songs, classics and pop cover tunes. 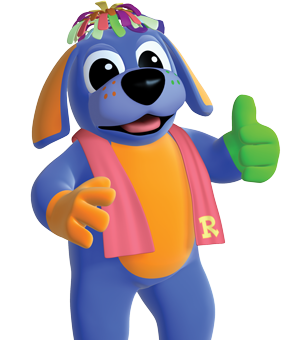 The new song will join Raggs’ Americana offerings that include “Red, White, and Raggs,” an album full of patriotic classics such as, “America the Beautiful,” “Yankee Doodle” and “The Star Spangled Banner.” “The 45 Presidents” also complements one of Raggs most popular songs, “The 50 States That Rhyme,” which cleverly teaches the U.S. states in alphabetical order. 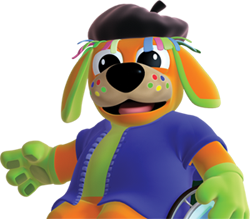 “The 45 Presidents” song and the “Red, White, and Raggs” album are all available for purchase on iTunes. 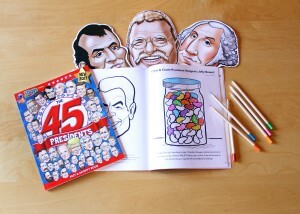 The accompanying music videos are free-to-view on YouTube, and “The 45 Presidents” activity book is available at online booksellers Amazon.com, BarnesandNoble.com, and Lulu.com for $8.99. 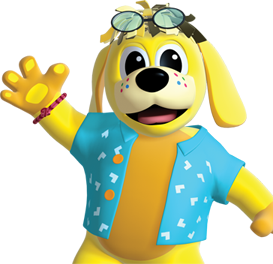 Orders are shipped within 3-5 days of receipt. 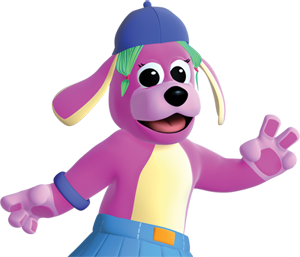 For more information, go to The45Presidents.com.